Nothing is classier than pulling up to an event in a limousine. 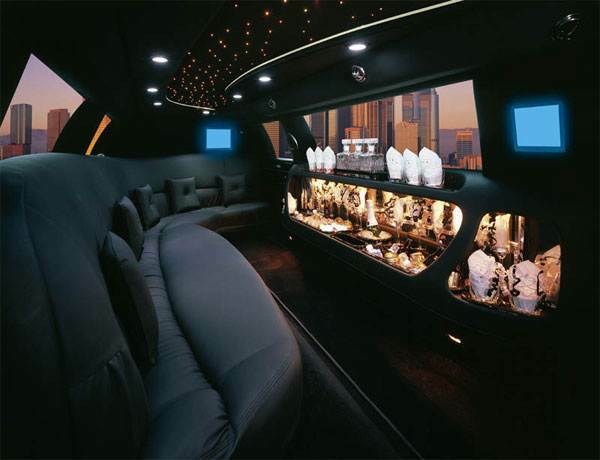 If you would like style that is also affordable, Liberty Luxury Limousine is for you. Our fleet of limousines makes it possible to arrive at your destination in comfort, class and style. We will navigate the roads and ensure you and your group is safe. Focus on your business partners, family or friends while seeing the sights and enjoying your trip. The Big Apple streets can be hectic and stressful, so let us navigate for you. Heading out of town? Let us help you get there. We can make any kind of travel easier and more enjoyable with affordable rates. Let us create an amazing travel experience for you.